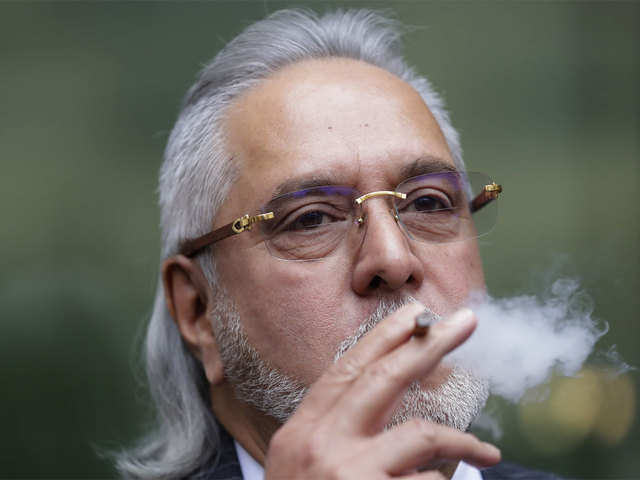 Mallya & UBHL held shares of Rs 3,847.45 crore each in various public limited companies of the group. NEW DELHI: Promoters of Kingfisher Airlines Ltd (KAL), including embattled liquor baron Vijay Mallya and United Breweries Holdings Ltd (UBHL), were in possession of substantial quantities of movable assets in the form of shares of various public limited companies but showed no intention to clear dues of banks with these instruments, the Enforcement Directorate (ED) investigation into the affairs of the now defunct airlines has revealed. 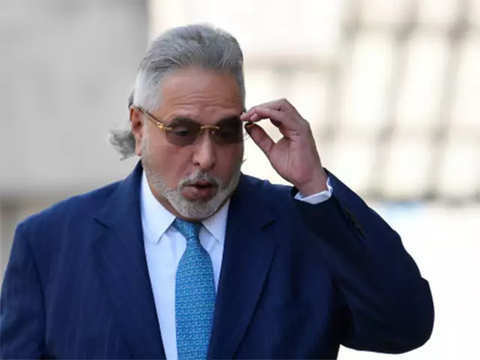 Investigations by ED under the provisions of the Prevention of Money Laundering Act (PMLA), 2002, has found that both Mallya and UBHL held shares of Rs 3,847.45 crore in various public limited companies of the group. 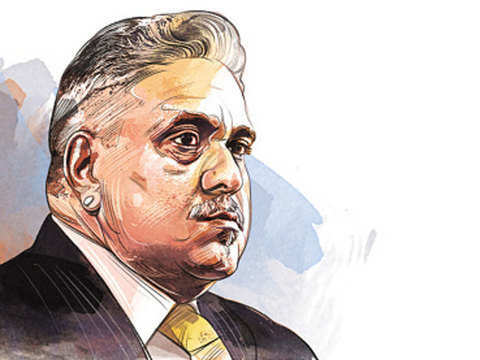 In fact, out of Mallya's total holding of Rs 1,773.49 crore (as on August 12, 2016) in the shares of UBHL, United Spirits, United Breweries and Mcdowell, shares to the tune of Rs 1,653 crore were pledged/encumbered with UTI Investor Services. 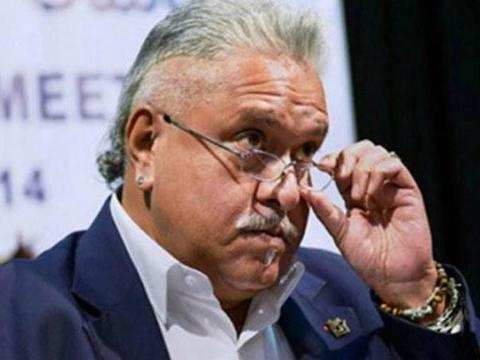 But ED investigation revealed that of all the pledged shares of Mallya with UTI Investor Services, the lien was not removed/cleared even though liability towards the same had already been cleared off. This mean that banks could not attach the shares towards their dues as such transfer of shares could not be done under the lien arrangement. "These facts again indicate the intent of Vijay Mallya regarding non-payment of the dues to the consortium of banks. 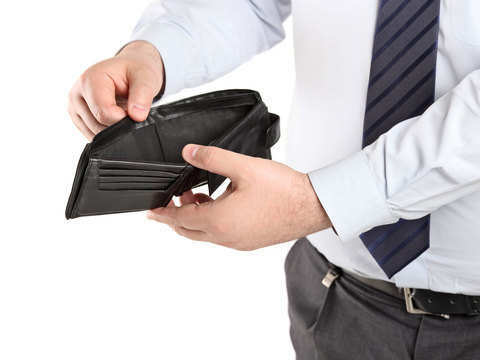 If he had the sincerity and willingness for repayment, he would have got possession of these shares and used these for repayment," the investigation report of the ED in its provisional attachment order said. 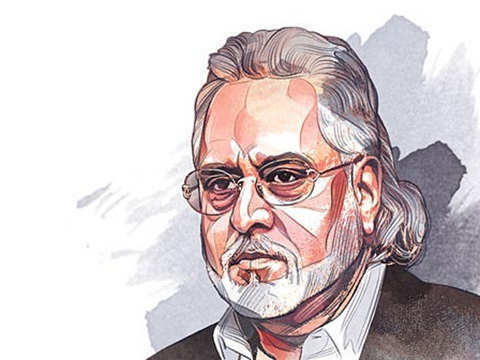 The ED investigation has also questioned the real motive of a web of dummy and investment companies created under Mallya empire including UBHL, the other parent of KAL. 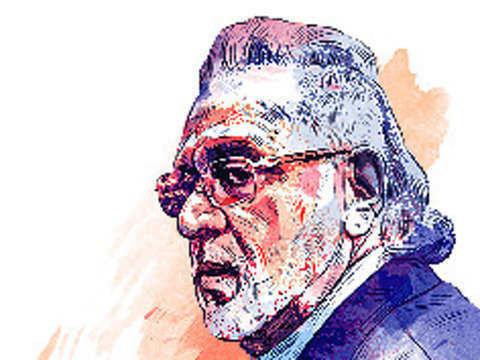 Together some of these entities hold shares valued at Rs 3,822 crore (as of August 2016), but Mallya did not declare his interest in some of these companies, thereby evading attachment. 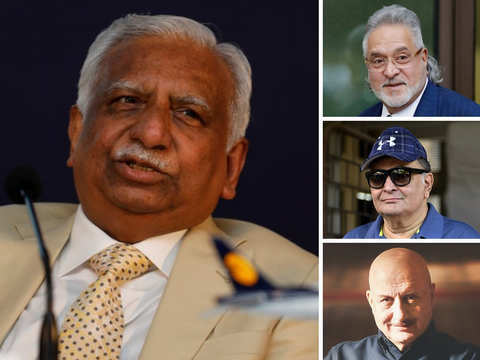 Probe into the affairs of these companies that includes names such as Devi Investment, Kingfisher Finvest, Mcdowell Holdings, Pharma Trading Company, Gem Investment and Trading, Watson Ltd, Vittal Investment, Kamsco Industries, Firstart Inc and Mallya Pvt Ltd, has revealed that these were investment companies of UB Group or Mallya or his family members or dummy companies in the name of UB Employees having no actual activities and independent source of income but were being directly or indirectly controlled by Mallya. The worth of unpledged shares held by investment entities is about Rs 1,800 crore that could have been used to pay back more than a third of outstanding loan of KAL. 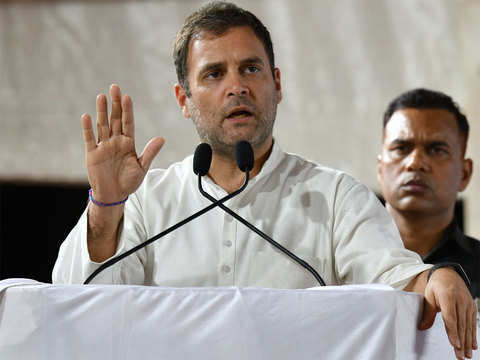 Moreover, even against pledged shares worth about Rs 2,000 crore of these entities, a substantial portion could have been taken out as loan outstanding against these was just Rs 755 crore. 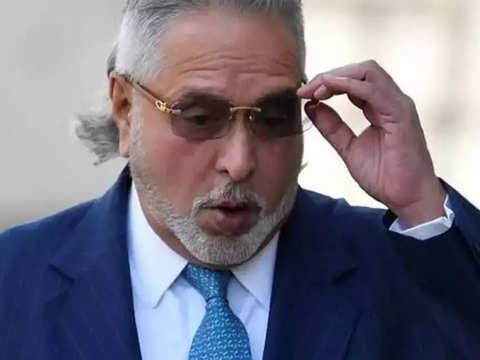 In view of its findings, ED has concluded that the Mallya-led KAL was actually involved in offence of money laundering and generated `proceeds of crime' (PoC) through aforesaid criminal activities related to scheduled offence. PoC is Rs 4,235 crore of loans outstanding against KAL where ED investigation has established that Mallya had no intent of pay. 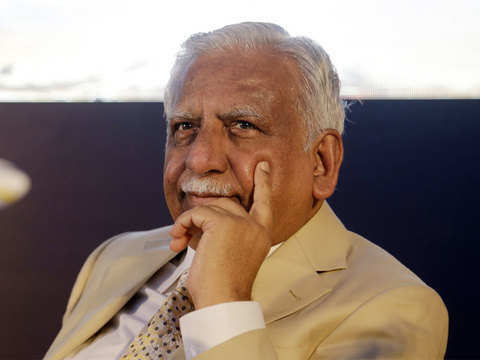 In addition to shares, ED also sought attachment of under construction flats in Kingfisher Tower, Bengaluru, valued at about Rs 550 crore and land parcel along with a farm house at Mandwa, Alibaug, worth Rs 25 crore. Economic reforms since 1991 are very incomplete, yet have created enough competition to kill many cronies. Mallya faced a legal battle to prevent a consortium of banks led by SBI getting access to a UK bank account.